Percolate is the brand we built from scratch and grew into one of the most popular parties in London. The brand has given us six years and counting of experience in creating moments, hyping them, and building connections with our fans. 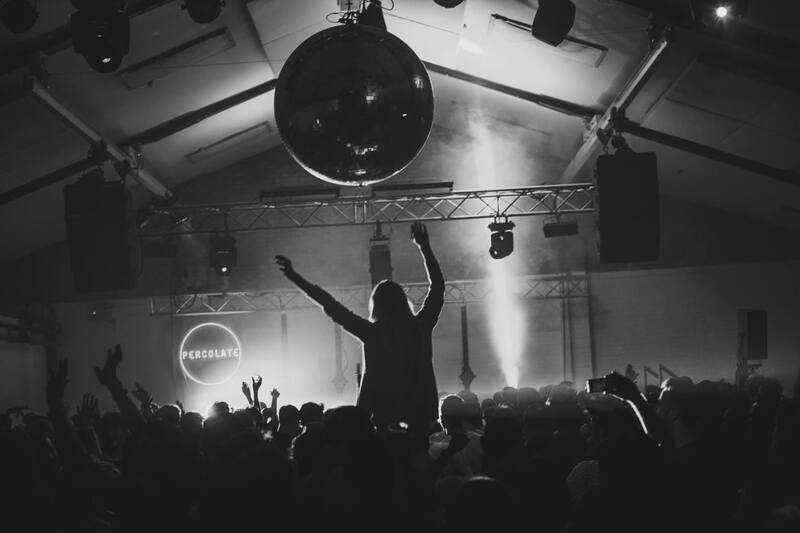 Percolate now runs parties, live shows, and festivals throughout the UK and beyond. We split our energy between booking the best talent possible and marketing ourselves in the strongest terms. As a result, Percolate has grown consistently as a brand. Through targeted advertising and remarketing, we have engaged and converted over a hundred thousand ticket buyers. 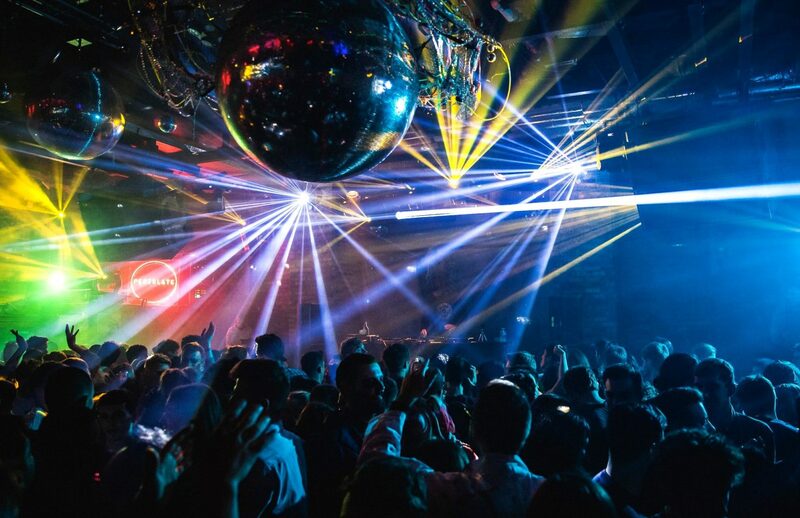 We’ve run events all over the UK, Europe and beyond, including parties at fabric and Camden’s Roundhouse. 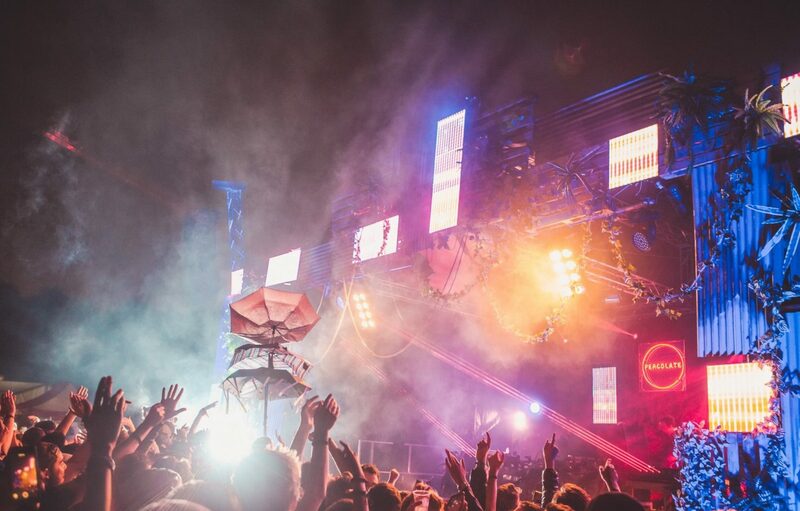 We also curated our very own festivals on Three Mills Island and in Hackney Wick, all while building and managing a community of dedicated followers.